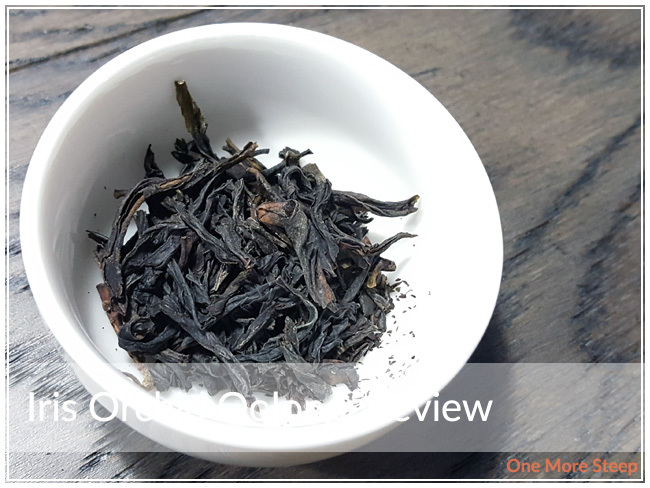 Golden Tea Leaf has provided me with Iris Orchid Oolong for the purposes of providing an honest review. Iris Orchid Oolong came to me from Golden Tea Leaf in a black sample packet. The tea leaves are dark, almost a purple-black with a light twist. The aroma that wafts up from the tea leaves is primarily floral that reminds me a lot of orchids, although I don’t really smell anything that reminds me of irises. According to Golden Tea Leaf, Iris Orchid Oolong is a oolong from the Guangdong Province in China. This is a straight oolong tea. There was some tiny tea leaf fragments in the sample packet. There were no preparation recommends on the packet of Iris Orchid Oolong, or on the product page. However, Golden Tea Leaf has a page all about their teas (Everything About Oolong Tea). 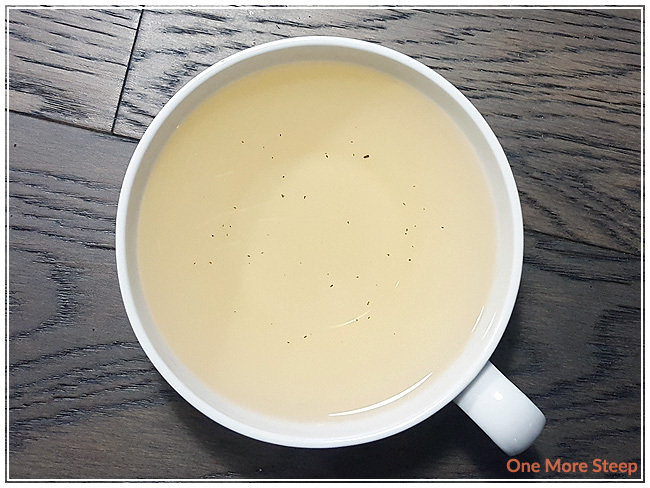 Golden Tea Leaf recommends steeping oolongs at 95°C (203°F) water for a first steep for 2 minutes or less, a second and third steep for 2 to 5 minutes, and for any steeps beyond that for 2 to 5 minutes. My initial steep was for 2 minutes. Iris Orchid Oolong steeps to a beautiful pale yellow after a two minute steep. 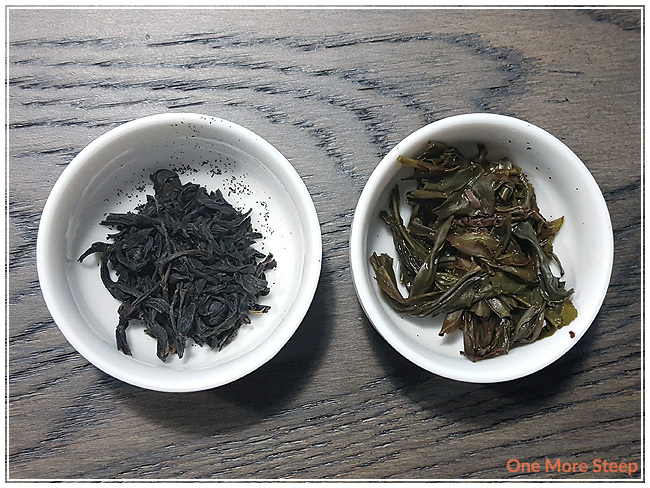 The aroma that comes up from the steeped oolong, and the fragrance is so deeply floral. This oolong is smooth, with a touch of floral creaminess. I found the tea to have a slight sweetness. 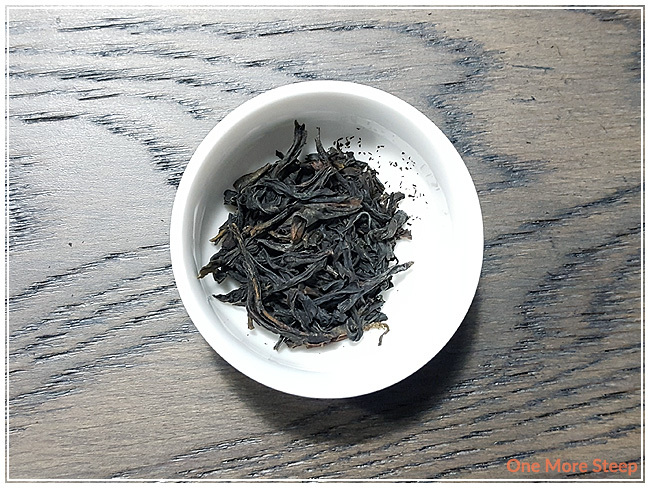 Iris Orchid Oolong does taste a lot like the way it smells – very floral and enjoyable. I found that the flavour to be enticing because the floral notes are so inviting. I resteeped Iris Orchid Oolong according to Golden Tea Leaf’s recommended steeping instructions. I opted to add an additional 30 seconds per subsequent resteep. I found that Iris Orchid Oolong became a darker yellow with each steep until it became a bright golden yellow. The flavour became creamier, with a hint of butter, all the while retaining the bright floral flavours and fragrance. I resteeped Iris Orchid Oolong a total of eight times before it started to lose too much of the flavour. I loved Golden Tea Leaf’s Iris Orchid Oolong. I found that the tea was perfectly floral, with a really nice creaminess to the steeped tea that got better with each steep. The floral notes were sweet, and not overwhelming to the senses while being inviting. I found that the tea was smooth and tasty. 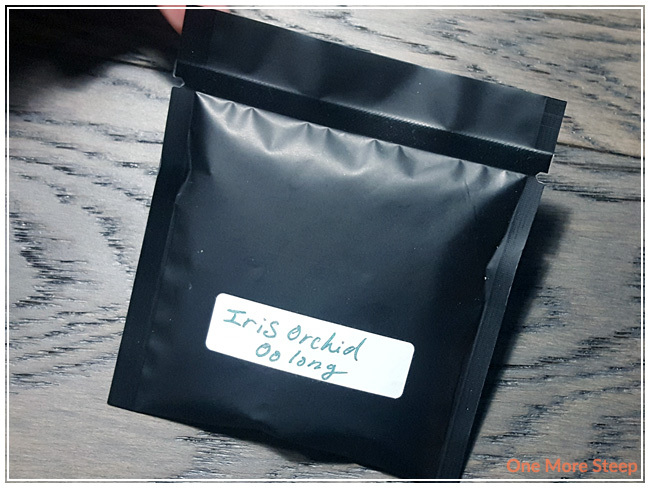 Iris Orchid Oolong resteeps so well, I would definitely recommend having this one over and over again. The floral sweetness is enough that this tea doesn’t need anything added to it at all. I quite appreciated Golden Tea Leaf’s recommended steeping times for each steep and enjoyed the tea that I got out of these oolong tea leaves.